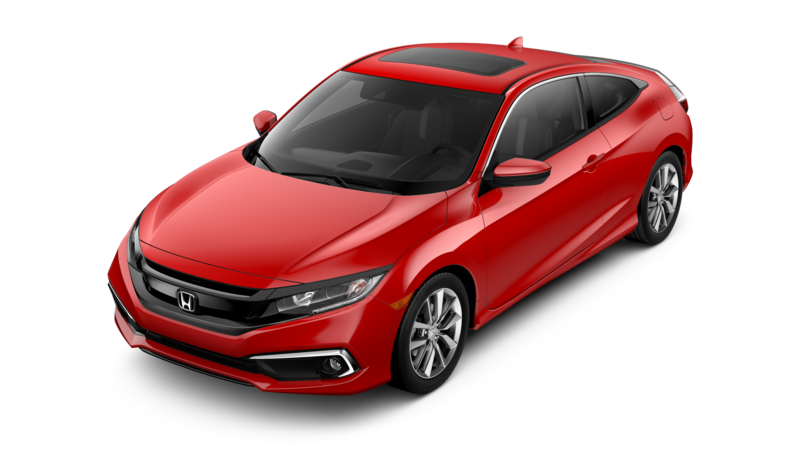 See the 2019 Honda Civic Sedan and 2019 Kia Forte go up against each other in this comparison. Which sedan is your future vehicle? That is what we are here to find out. If you are looking for your next sedan, you’ll have plenty of options. Narrowing down those options, however, can be more difficult than you first expected. 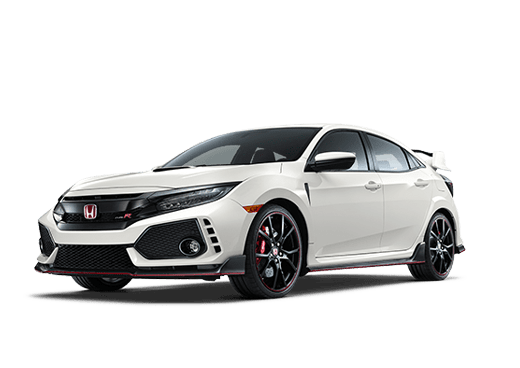 There’s a narrow competition between the 2019 Honda Civic and the 2019 Kia Forte. This is especially true for the base trims, which are the LX for the Honda Civic and the FE for the Kia Forte. However, we do have a few differences to point out between the two. First up is the power both vehicles bring. You’ll have 11 horsepower more in the Honda Civic, though the torque for both vehicles is very close. Even so, you can potentially see more technologies, either available, standard, or available in higher trims, that you can’t get in the Forte. 158 hp & 138 lb.-ft. Horsepower & Torque 147 hp & 132 lb.-ft. 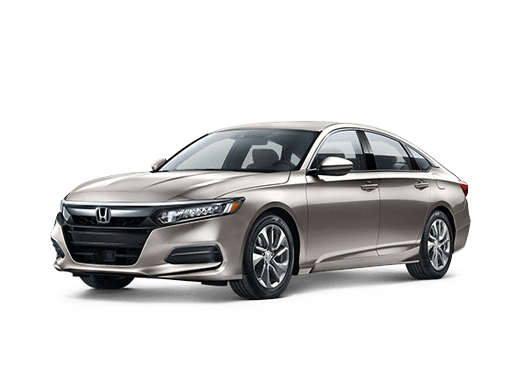 There are some great technology features you can find in the 2019 Honda Civic Sedan. Standard on this vehicle is the Adaptive Cruise Control. 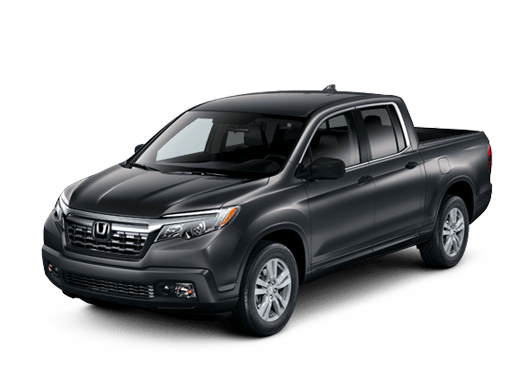 This feature gives you the opportunity for drivers who don’t want the hassle of turning off cruise control every time you come up on slower-moving traffic. 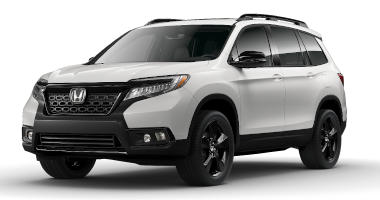 Another standard feature for both vehicles is the Bluetooth® technology. Now you can go places and still be connected to your phone. However, if you are looking for a sunroof, you’re going to need to get a different trim than the Honda Civic LX. However, it is important to know that if you want a sunroof, you can still get it on the Civic. But if you are looking for a sunroof on the 2019 Kia Forte, you’ll be disappointed, because you cannot get this feature on the Kia Forte. 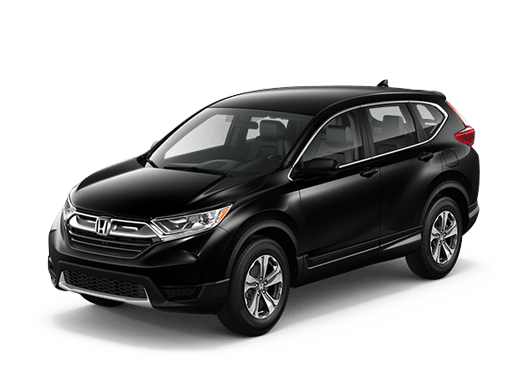 If you have any questions about the 2019 Honda Civic, come on over to Battison Honda! 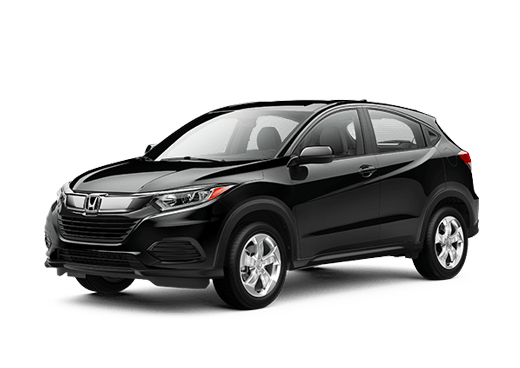 Our friendly team would love to tell you more about the vehicle, but more importantly, you can test drive it to see all the features for yourself!